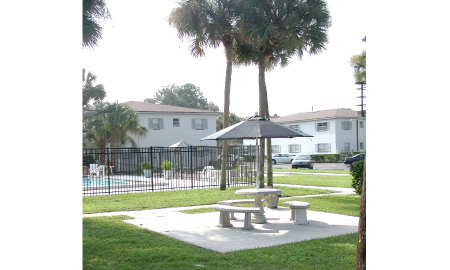 Looking for an apartment community with a personal touch? With local owners that actually care about you and are easy to reach? Glenwood Apartments offers just that. 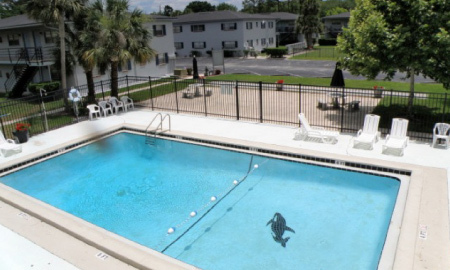 Conveniently located off of Beach Boulevard, Glenwood apartments pairs the convenience of Jacksonville apartment living with a quiet neighborhood and affordable rent. Locally owned doesn't mean you have to skip on all the perks of living in an apartment community. 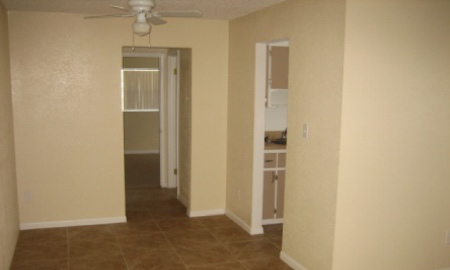 Glenwood offers huge closets and tile flooring in their spacious 1 bedroom units. 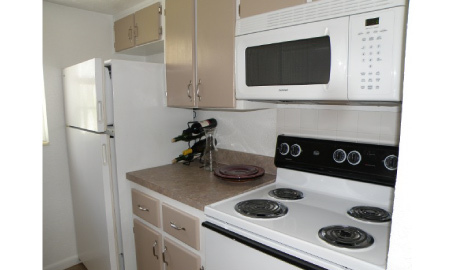 Every apartment is equipped with a fully furnished kitchen including a dishwasher and a microwave. 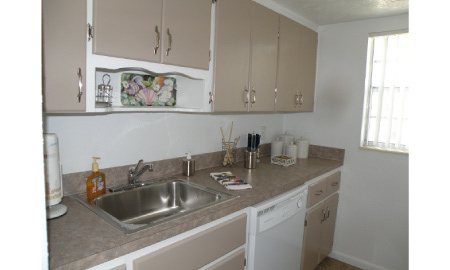 Each apartment also has access to on-site washers and dryers. Enjoy an afternoon cooking out on the community grill, relaxing by the pool or hanging out in the clubhouse. 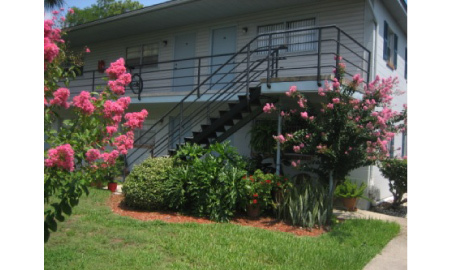 This Jacksonville apartment community is conveniently located but in a quiet, safe neighborhood. 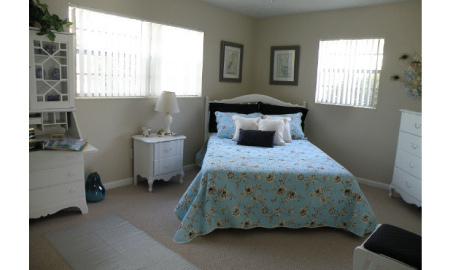 Getting around town is simple with Beach Boulevard nearby. Don't want to deal with the traffic? JTA has a bus stop right by your front door. Larger communities also mean more neighbors which leads to more noise all for a much higher rent. Why pay more for more annoyance? 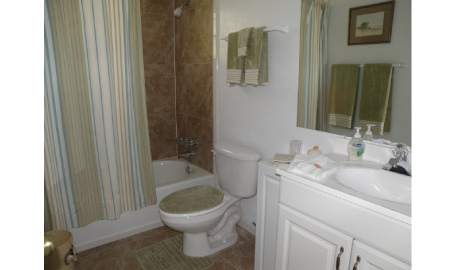 Glenwood offers all the best parts of apartment living without the annoyance. We pay your water/sewer bill to keep your expenses low. We've sent your message off to Glenwood Apartments. 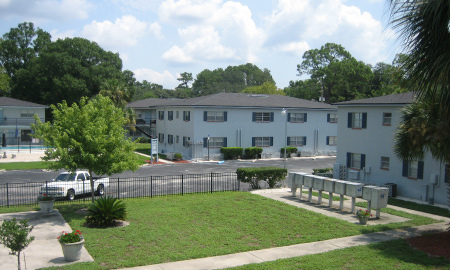 If you'd like to chat with the staff immediately, feel free to call them at (904) 724-1375. 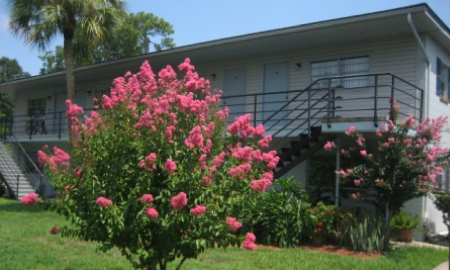 If you would like to chat with the Glenwood Apartments staff before your tour, you can call them at (904) 724-1375. We're checking availability for you now! Someone from the leasing team will contact you shortly. 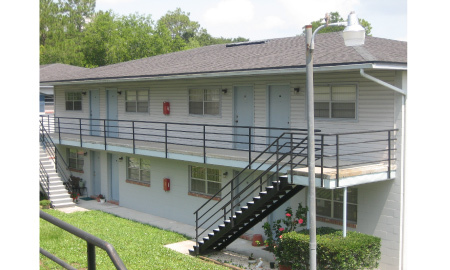 Meanwhile, please feel free to call Glenwood Apartments at (904) 724-1375.